Snask Limited: Essential reading for the denim geek! 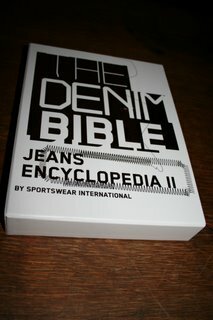 The Sportswear International Denim Bible arrived today! We are proud to say that we have two brands that we work with included. Atelier La Durance and Toughjeans.